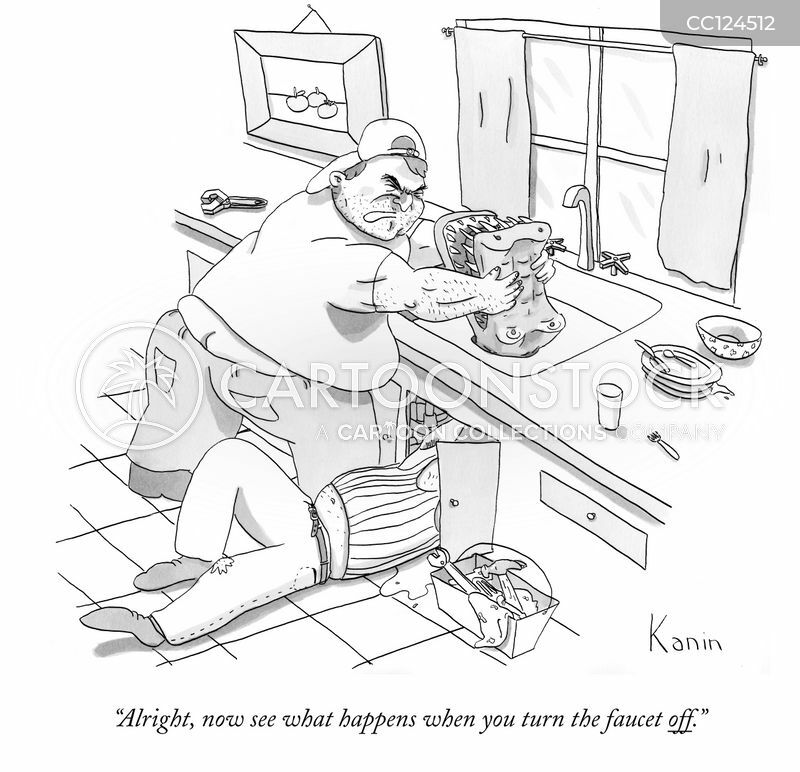 "Alright, now see what happens when you turn the faucet off." 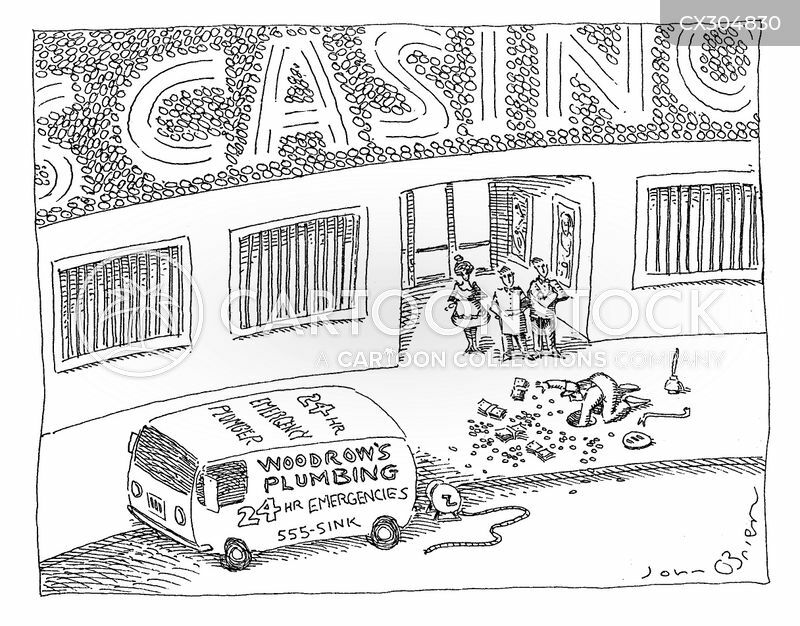 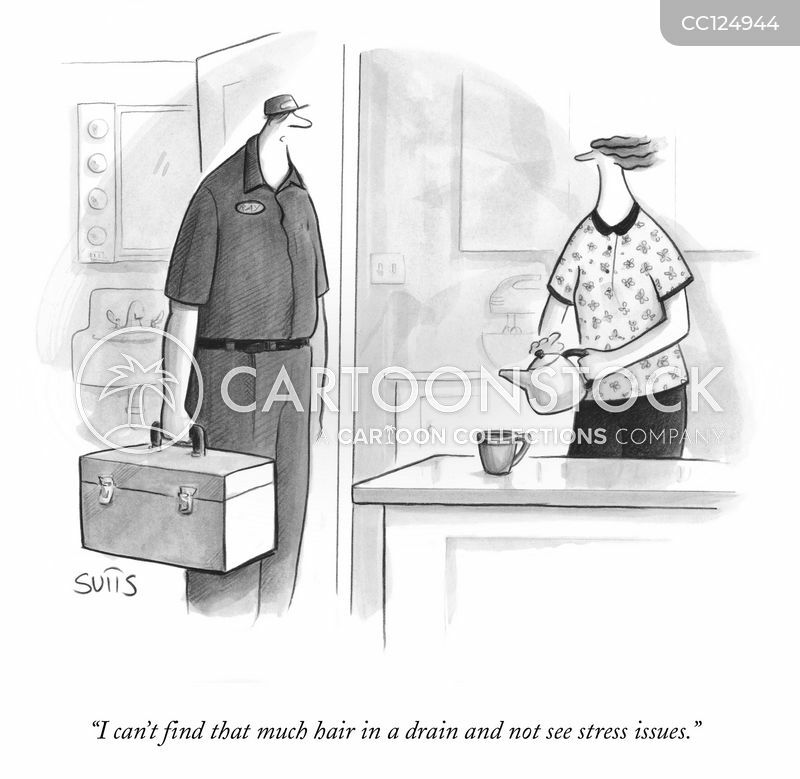 "Well, we found out what's been clogging up your drains!" 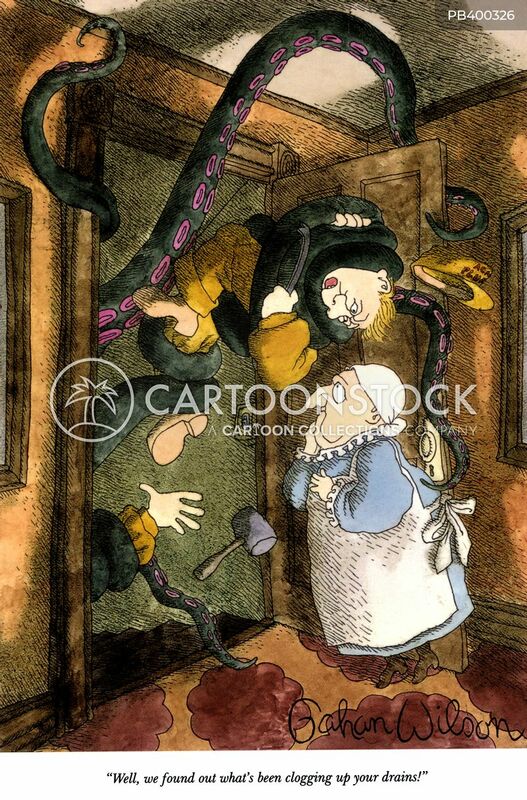 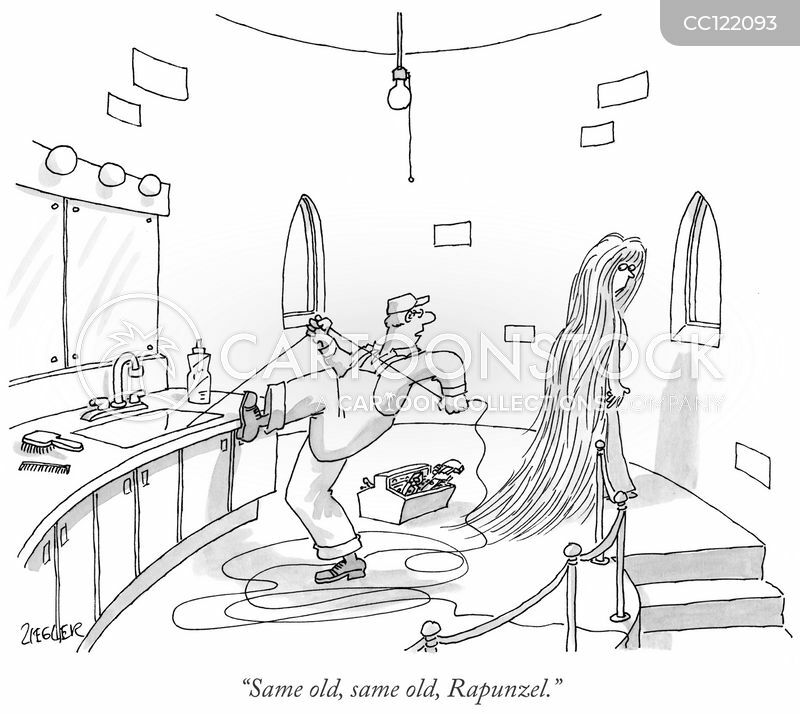 "Same old, same old, Rapunzel. 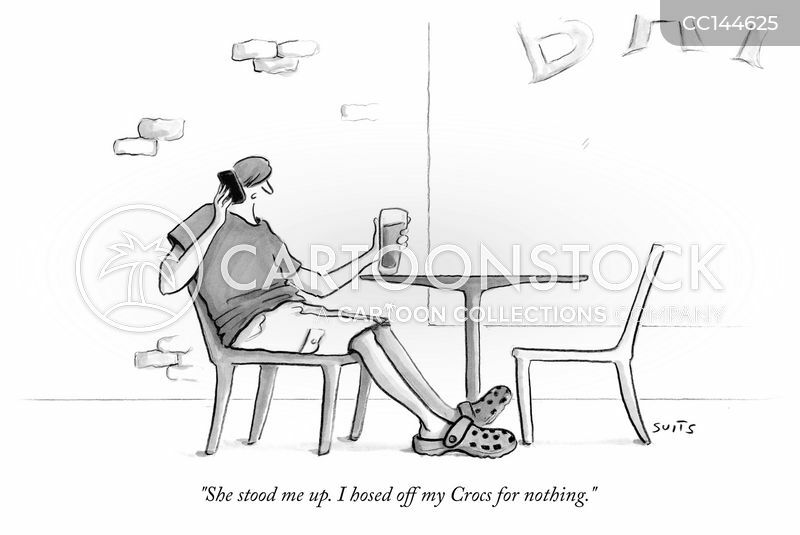 "She stood me up. 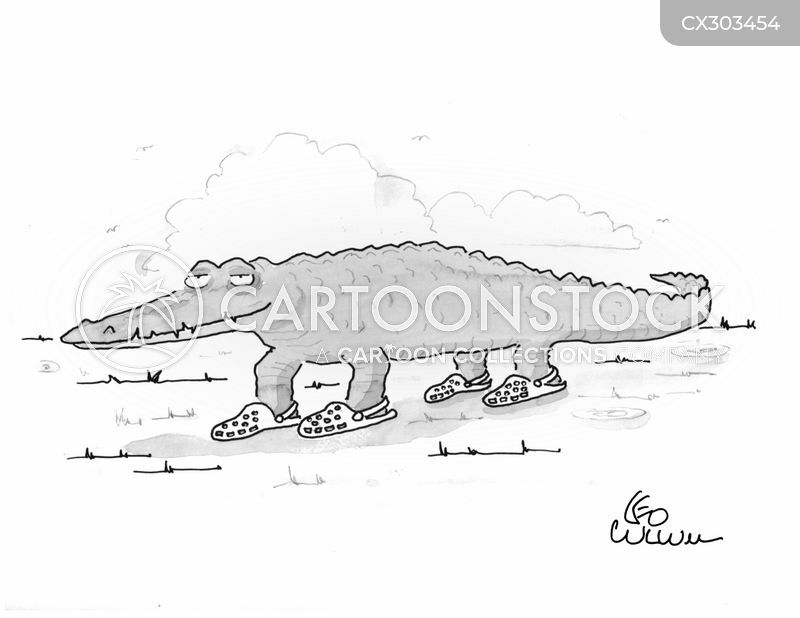 I hosed off my Crocs for nothing." 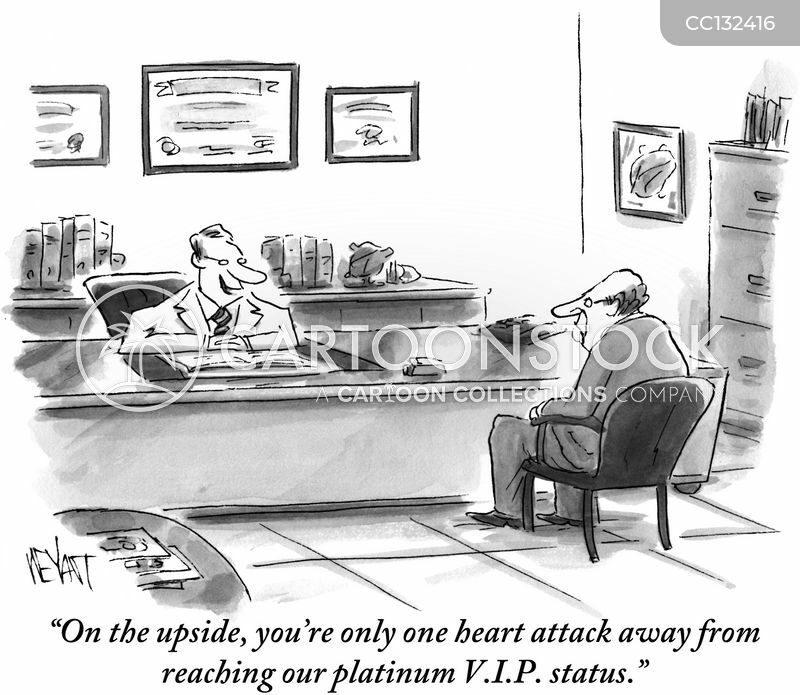 "On the upside, you're only one heart attack away from reaching our platinum V.I.P. 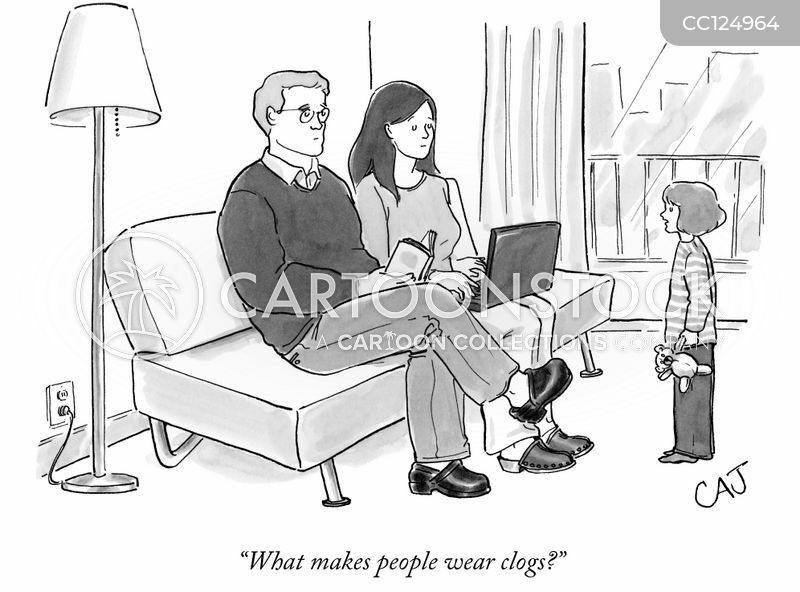 status."